This week I attended a Westminster Hall debate this week on Wildlife Crime to raise his concerns on the lack of action taken on livestock worrying as well as a number of other issues. Labour secured an Opposition Day Debate on rural crime this week and this gave me the opportunity to raise the key issues facing North Wales Police and what more the UK Government can do. 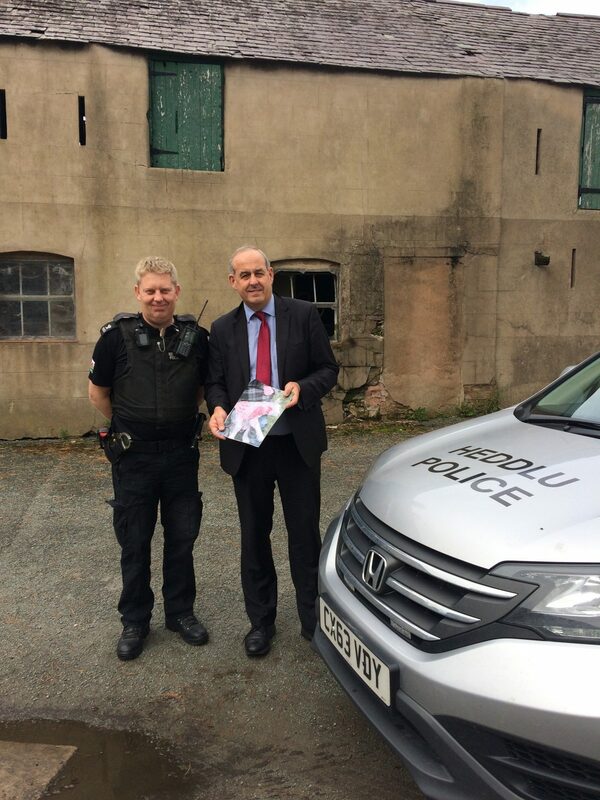 I noted the rise in crime in North Wales – especially violent crime – but I also wanted to focus the Government’s attention on livestock worrying. At the end of 2017 there were a spate of attacks on sheep in places like Lixwm and Brynford. But the punishment for not controlling a dog that worries or kills livestock is £1,000. This very rarely, if ever, covers the costs incurred to the farmer and it importantly doesn’t ban someone from owning a dog after the event has happened. Some may think this crime is on the fringes of what our police need to tackle. I noted in my speech that we need more officers to ensure that they have the resources they need to tackle the worrying rise in violent crime, but this issue is important and requires a small and low cost change to how the law is implemented. I called on the minister to implement the recording of livestock worrying, to increase the fines and look into the ability to ban the ownership of a dog once the owner has proved that they cannot provide the care needed. The ball is now in the UK Government’s court, but I will continue to press for reform.